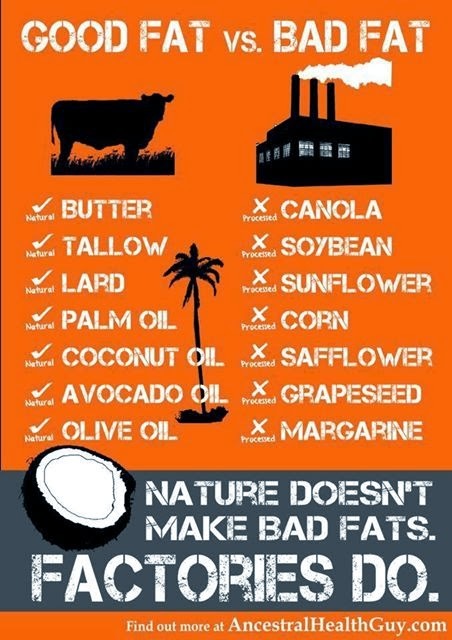 I love the conclusion of this one: Nature doesn’t make bad fats. Factories do. Amen. Regular readers know I am a giant fan of coconut oil. Check out my Page: Coconut Oil – Why You Should Include it in Your Diet.